A Turkish court has ruled on arrests of 36 businessmen in the central Anatolian province of Kayseri, in an investigation into the Gulen Movement, which the government accuses of masterminding the coup attempt. Out of 45 businessmen who had been detained two weeks ago, nine were released on probation while the remainder 36 were jailed, on Saturday. Those arrested on Saturday included ruling AK Party’s former Kayseri branch head Ömer Dengiz and Kayseri Chamber of Trade and Industry’s (KAYSO) general assembly head Nurettin Okandan. 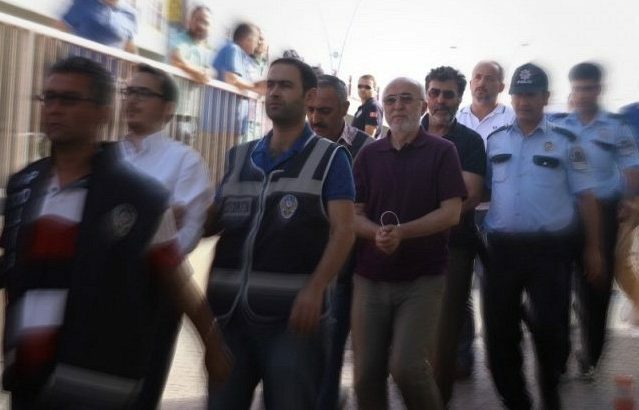 Government-seized Islamic lender, Bank Asya’s two majority shareholders were also arrested early this week on accusation of providing financial support to the movement. Turkey has already arrested over 40,000 people and confiscated hundreds of companies over links to the movement.